Retrofit is a type-safe HTTP client for Android and Java. It is mostly used to retrieve JSON data via a REST based webservices.It is developed by “Square”. 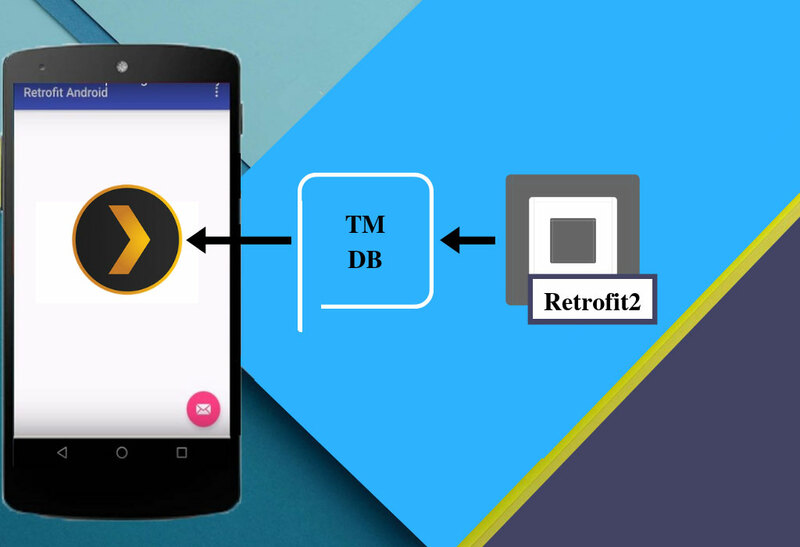 Android Retrofit API is one of the most useful libraries which makes life of Android Developers easy to communicate with the server and get the data back from the server. Scope: The goal is to prepare the app that uses https://themoviedb.org API to fetch and display the most popular TV shows. Step 1: Go to project level build.gradle file and add the following code into dependencies. This adds retrofit2, okhttp3 and glide for network and image fetching libraries in the project. Step 2 : Go to Android Manifest file and add the following code. This allow the app to have access to the Internet and detect the network state. Step 3 : Create a Model Class Result.java. Below is the code for Model Class. Step 4: Wrap the List of data of Result.java Class with another model class. Step 6: Now create a TvshowApi.java class to fetch the popular tvshows and then use the class to display it in mainactivity of our app. Step 7: Now create a recycler_row.xml layout for displaying them in the app in listview. Now we need to put them in a recyclerviewList. So now create activity_main.xml layout and write the below code. 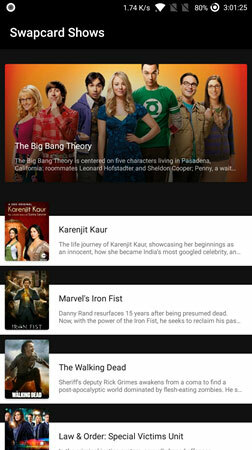 Our Android Application Development Services, explains step by step programming method about "How to fetch a list of popular TV shows using themoviedb API using Retrofit2 in Android".